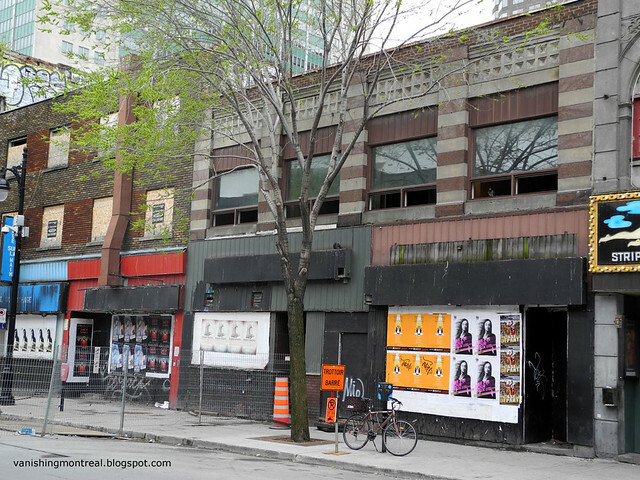 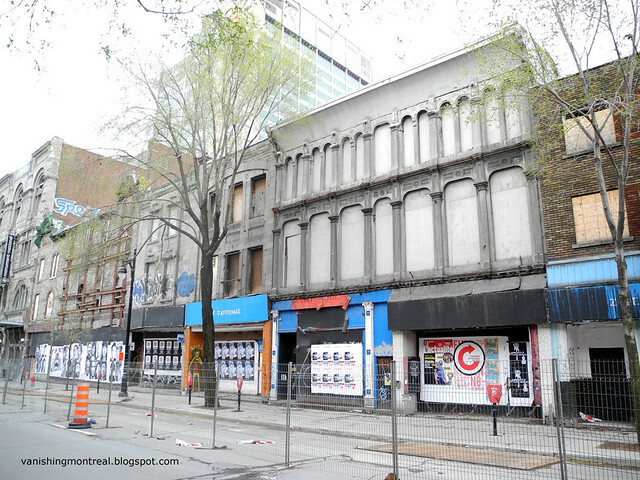 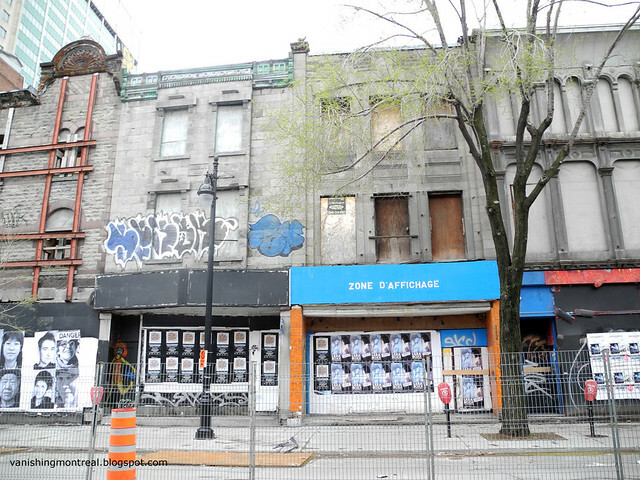 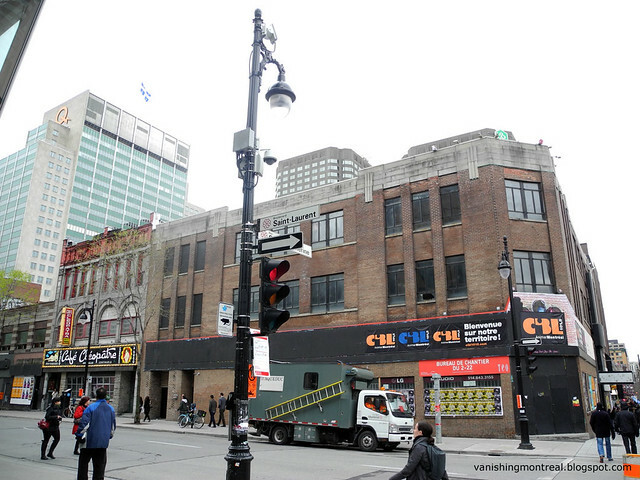 The lower main on Saint-Laurent blvd was set to be demolished, up to Cafe Cleopatra, in April 2012. 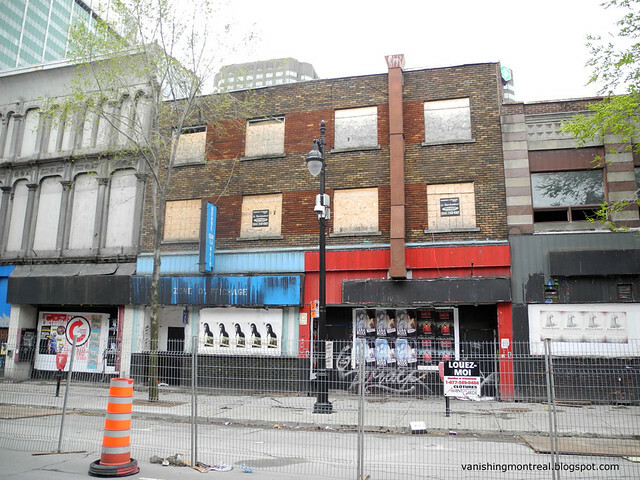 I haven't been there since then and haven't heard any news about its demolition. 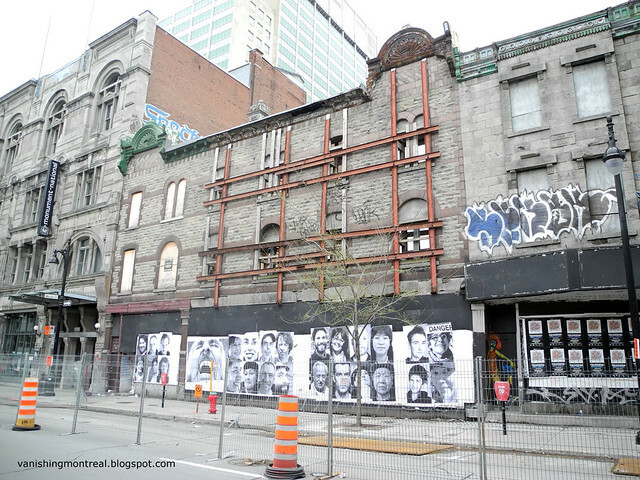 The facade is pretty much what's left for a good part of it, which is typical of Facade Montréal.